Homefront is an excellent game witch will come out soon but since I deliver an early service Ill give it to you now. The year is 2027, and with the world's economies crumbled, The United States is but a shadow of the superpower which once spearheaded the free world. 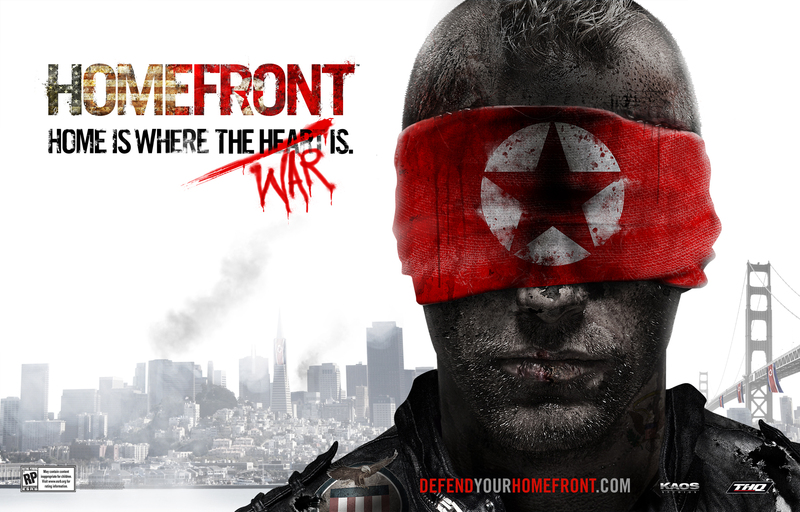 Now the target of a North Korean takeover, America's citizens are battling for their very freedom - and in this cinematic FPS you are amongst them; fighting on the homefront.